As the Legislature looks to finally satisfy the education funding mandates from the state Supreme Court’s McCleary decision, here’s a look at some of the major players. It’s been five years since the state Supreme Court ruled that the Legislature was violating the state constitution by underfunding public schools. It’s been more than two years since the Supreme Court found the state in contempt for not fixing the problem quickly enough. As the Legislature convenes Monday in hopes of finally satisfying the requirements of the landmark 2012 McCleary decision, a lot of the people who waged the McCleary battles of years past won’t be the ones leading negotiations this year. Court fines total $36M in McCleary school-funding case. But will they ever be paid? The House Democrats’ lead budget writer left for a position in Gov. Jay Inslee’s administration. The Senate Republicans’ lead budget writer died of cancer in October. Inslee’s policy director, who has led McCleary discussions over the past year, is leaving the administration this month. Inslee has proposed $2.7 billion in new funding for teachers’ salaries, funded by a variety of new taxes. 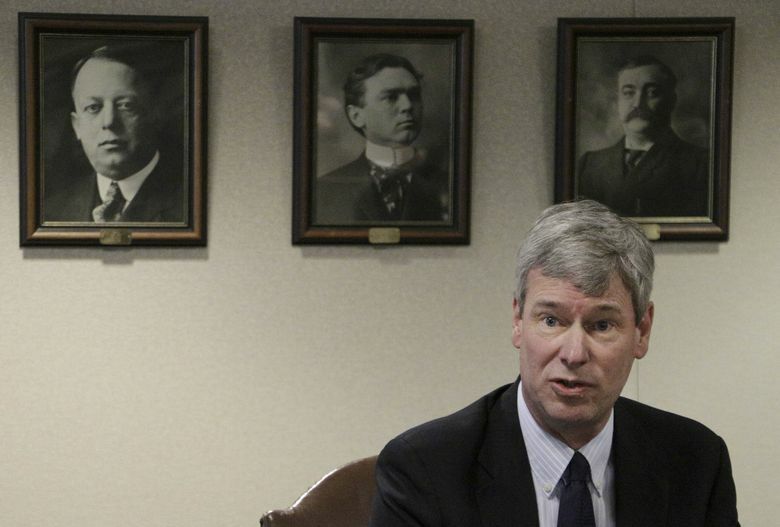 Legislative Democrats have proposed $1.6 billion, from unspecified sources. Republicans have yet to propose a plan, just a set of principles, but it’s safe to say they favor more modest figures. Whatever the final number is, and wherever it comes from, it will need the agreement of Inslee; the state Senate, where Republicans hold power, and the Democrat-controlled House. Here’s a look at some of the players, new and old, who will shape the debate. 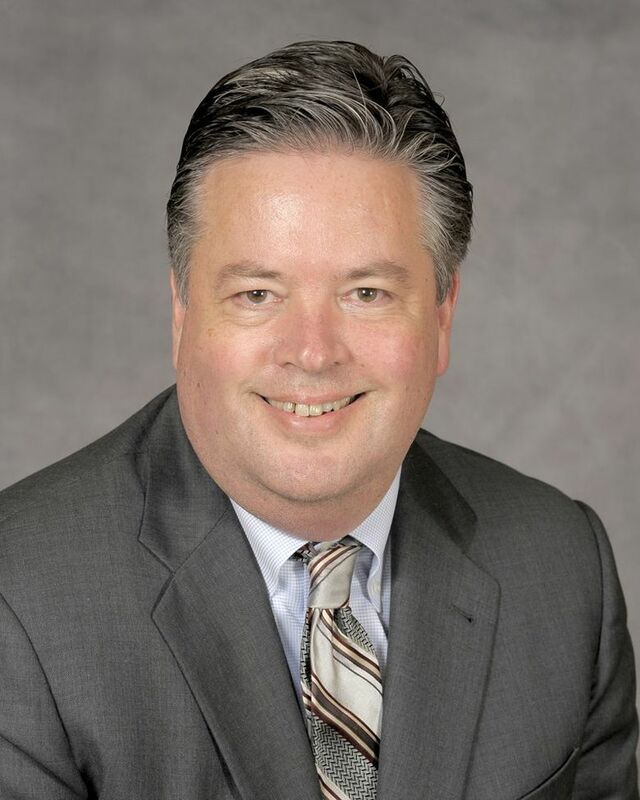 Sullivan is the House majority leader and is typically part of House Democrats’ budget writing team. First elected to the House in 2004, he was previously mayor of the South King County city of Covington. 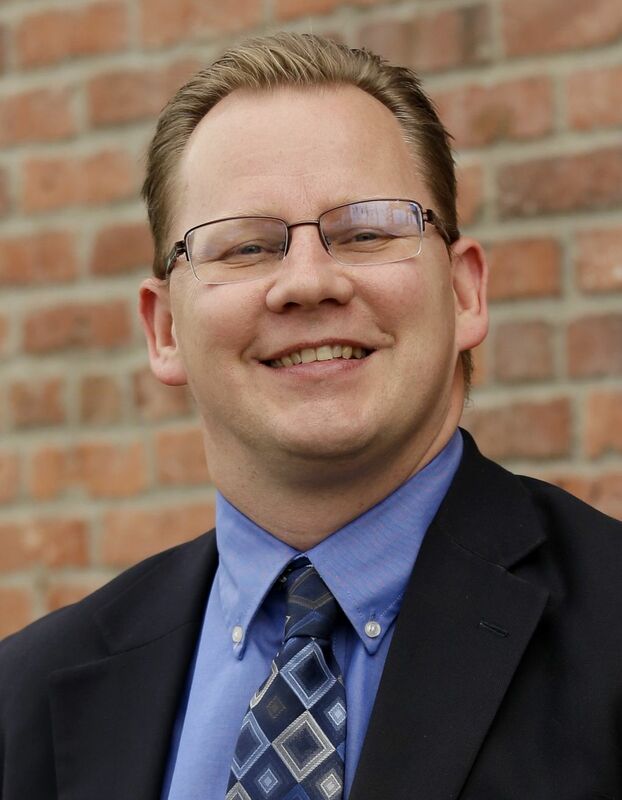 He served on the Education Funding Task Force, which was charged with gathering data on just how much money would be needed to satisfy McCleary requirements and making recommendations to the Legislature. The experience of that task force — with four Democratic legislators, four Republicans and Inslee’s policy director — demonstrates just how difficult it may be for the House, the Senate and the governor to agree on a McCleary solution. The task force ultimately did not come to an agreement or make a recommendation. Sullivan was just talking about the four Democrats. A commander in the Naval Reserve and vice-chair of the Senate Ways and Means Committee, Braun is the Senate Republicans’ lead budget writer. As far back as November, he said that he thought the task force wouldn’t be able to come to agreement. Last month he was critical of Inslee’s proposed pay raises for state workers — more than $700 million over two years — before they were even included in the budget. “When we spend this money this way, that’s foreclosing other choices we could do with that money,” he said. 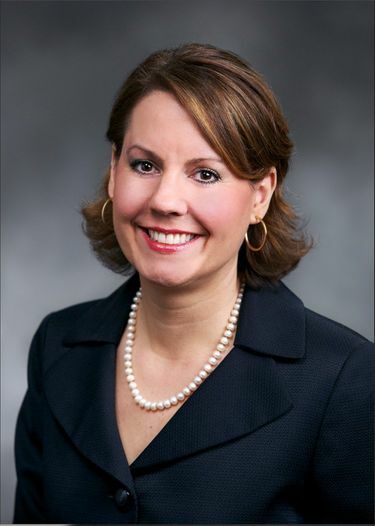 The director of the state Office of Financial Management, Schumacher is Inslee’s chief budget writer. He’s a member of Inslee’s administration, but he also has somewhat of an ostensibly nonpartisan number-crunching role. State law, for instance, required Schumacher to certify that Inslee’s proposed pay raises for state employees were “feasible financially” before the governor could include them in his budget. In between stints as staff director of the Senate Ways and Means Committee, where he helped write budgets that got the state through the recession, Schumacher was a lead lobbyist for Boeing. Rolfes, who formerly worked in international development, including at the U.S. Embassy in Moscow, is the Senate Democratic floor leader and the ranking Democrat on the education committee. She also served on the funding task force and has not been shy in recent days about her displeasure with Republicans for not submitting a funding recommendation. The session that starts Monday is scheduled to last 105 days. 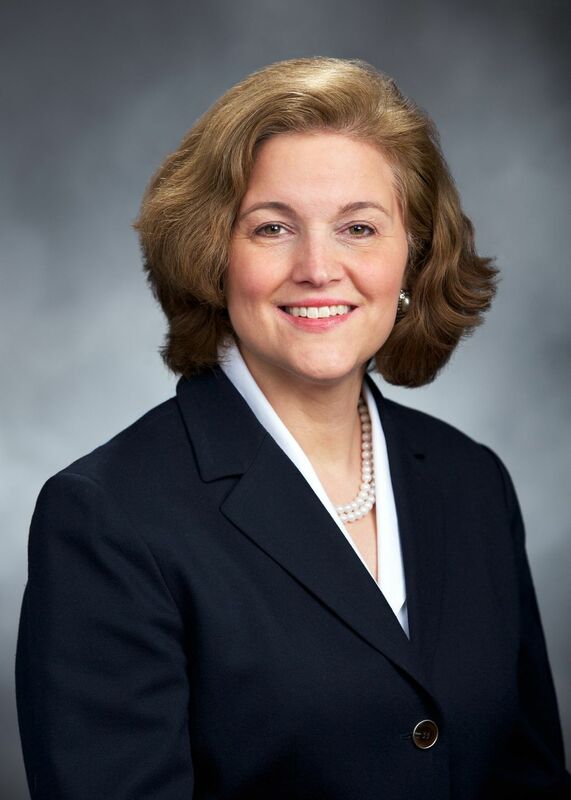 She co-sponsored a bill last year to reduce school districts’ reliance on local property tax levies, which gets to the heart of the problem identified by the McCleary case. That bill, despite bipartisan sponsorship, went nowhere. 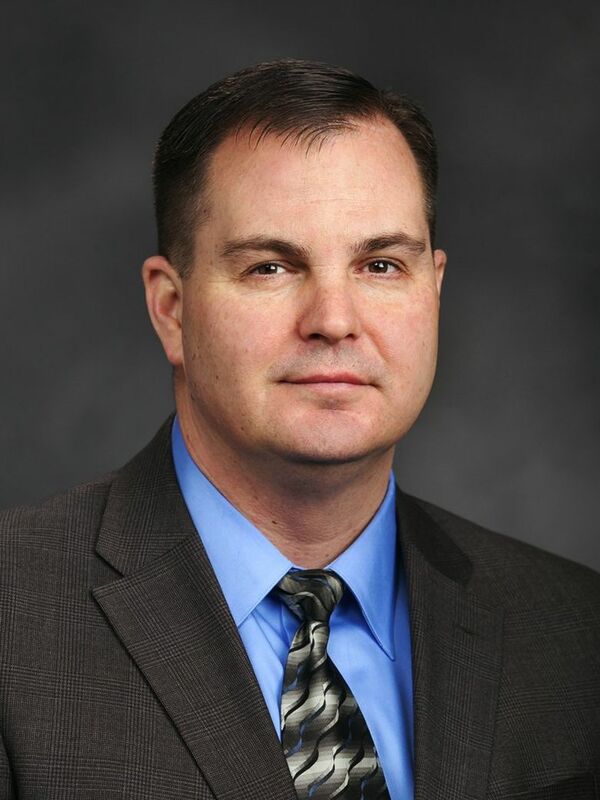 Rivers, who serves on the Senate Education Committee, was previously a political consultant and, for a short time, a lobbyist for a local Clark County school district. She served on the funding task force and was also a co-sponsor of last year’s levy legislation. Republicans on the task force have not released a funding proposal, and on Thursday, Rivers would not say specifically when a proposal will be coming or if Republicans are open to any tax increases. But she shares Inslee’s optimism, if not his budget plan. 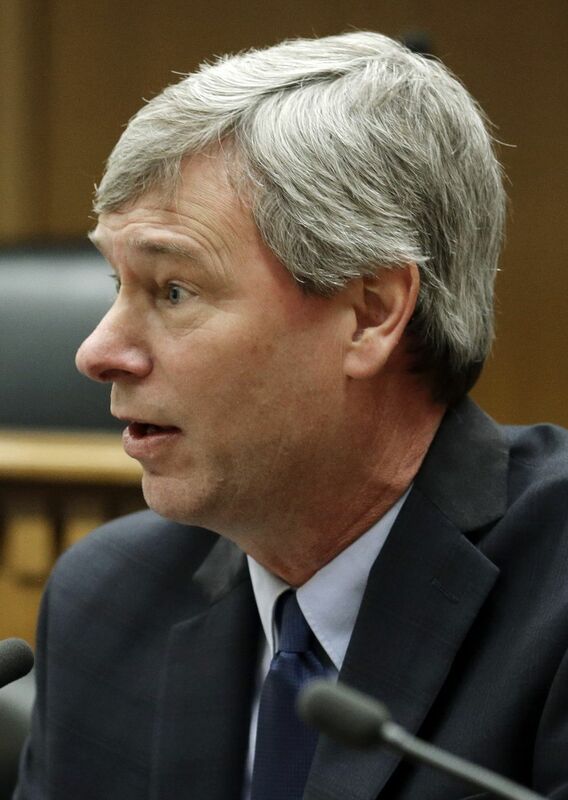 Randy Dorn, the outgoing state schools superintendent, used his position as a bully pulpit to draw attention to the Legislature’s failure to comply with the McCleary decision. He went so far as to sue seven school districts for relying too heavily on local levies and to wonder whether the state’s public schools should be closed to enforce McCleary. Reykdal will take a different approach. He stood beside Inslee when the governor announced his McCleary funding plan in December. He will not pressure the governor and the Legislature into finding a solution and instead will try to help them come to an agreement. He said he would focus less on the total amount of funding the Legislature needs to come up with to satisfy McCleary requirements, and more on where, specifically, that money should be deployed.